Our gorgeous little High-puppies are 13 days old today and they have all opened their eyes. I have updated the Puppy Diary with lots of new photos of them aswell as a video. 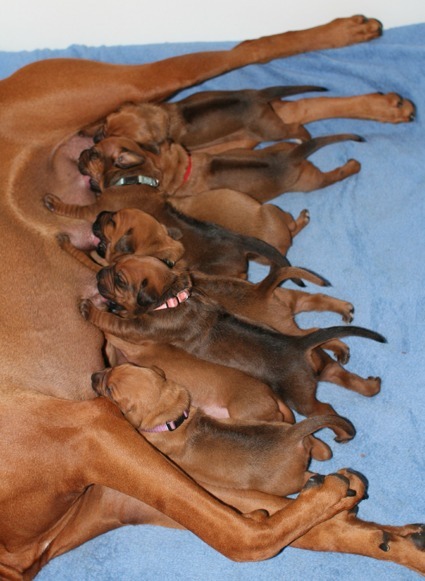 Read more about the parents under Planned H-litter.